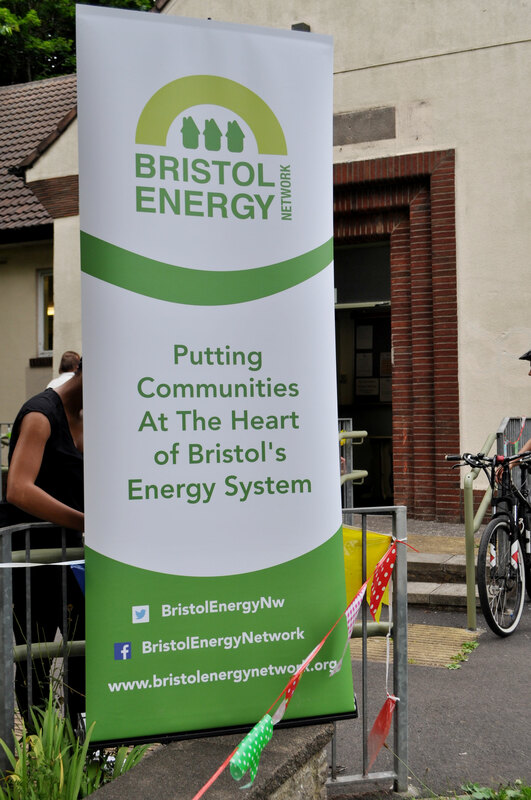 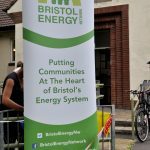 Bristol Energy Network have been meeting tonight to discuss local projects including RADE (Residents Against Dirty Energy) and Community Land Trust to explore ways that we can collaborate and support each other. 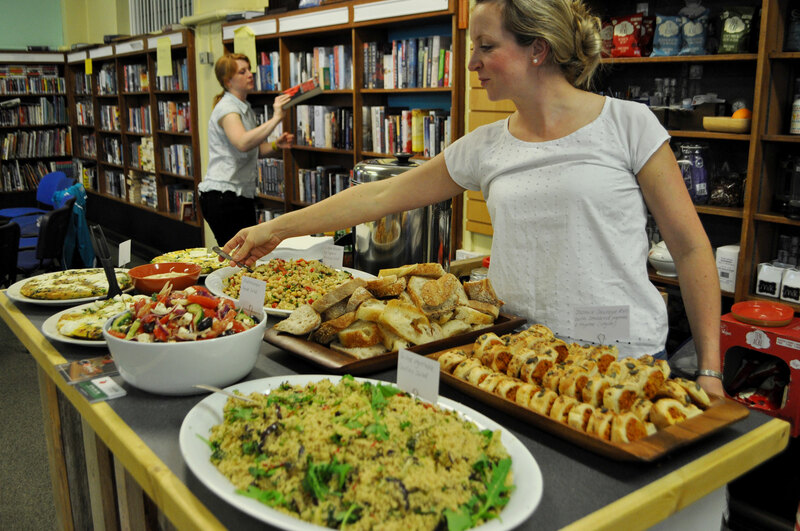 The Clementine Kitchen was asked to provide the food for the event. 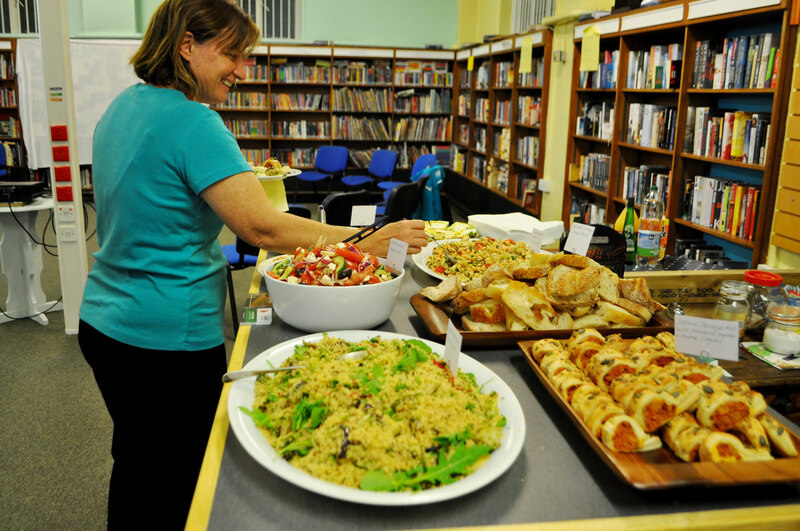 With around 25 people to cater for we kept it simple but still full of delicious tastes and flavours. 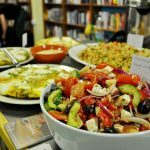 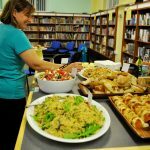 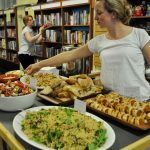 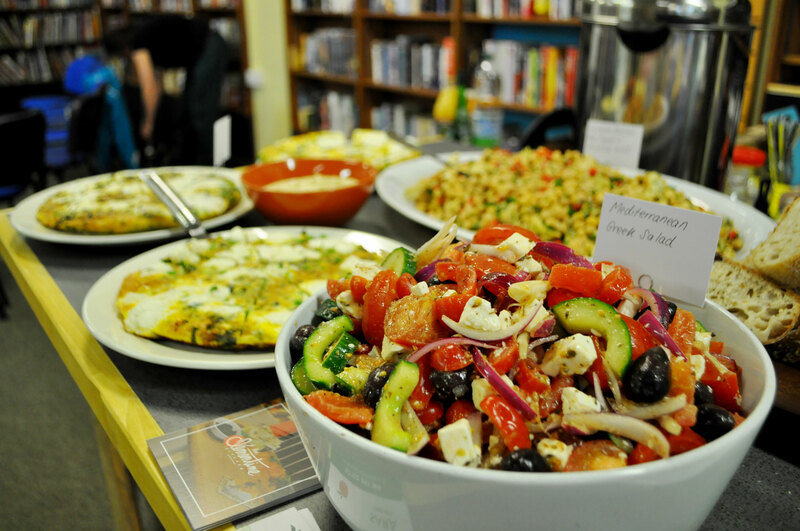 The menu consisted of Chickpea, Roasted Red Pepper & Artichoke Salad, Mediterranean Greek Salad and a Grilled Vegetable Couscous Salad. 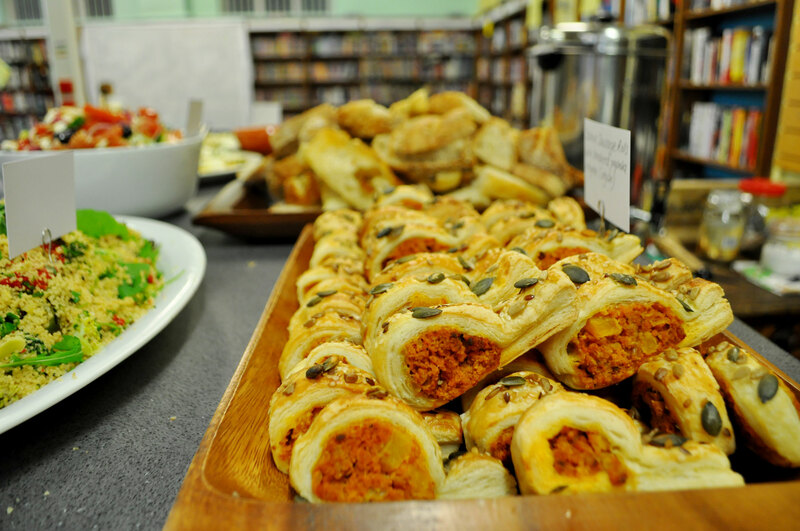 This was followed by a Pea, Mint, Courgette & Feta Frittata, Sosmix Sausage Rolls, Hummus and a Mixed Bread Basket. 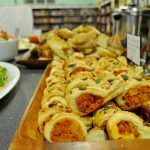 The feedback was excellent and everybody seemed to enjoy it.